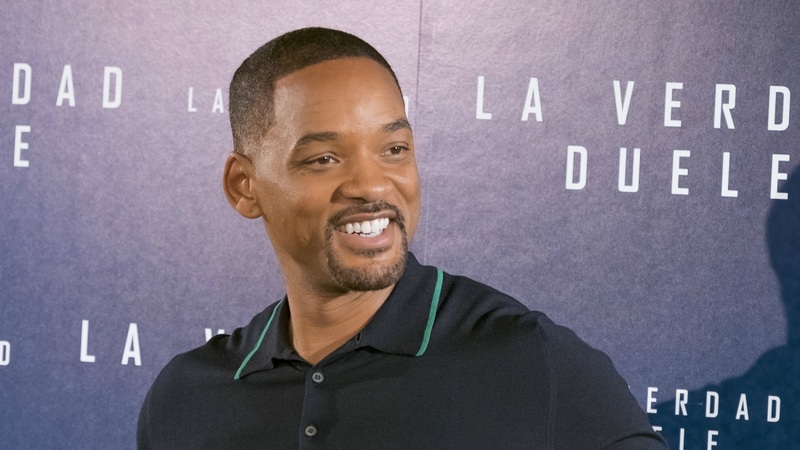 With every post, Will Smith is becoming a must-follow on Instagram. From the jewels he often shares to the random scenarios he gets himself into, the Fresh Prince's IG is arguably home to some of the best pieces of content online. His latest post, however, takes the cake. To celebrate Jaden Smith's SYRE album hitting 100 million streams on Spotify, Will recreated the video for his son's viral hit "Icon," and it's just what you think it would be — and more. In response to the hilarious clip, Jaden commented back, writing: "Dad this is the funniest thing I've ever seen in my life you're the best father anyone could ask for [sic] thank you for allowing me to express myself even when I take it to far sometimes I love you more than you will ever know because you taught me how to love. Also thank you for having the best Instagram on planet earth."